Sterile medical syringes are widely used to administer injections, deliver intravenous drugs to the bloodstream, and measure out liquids. Our materials allow you maximum safety and quality yet provide significant cost reductions due to uncoated direct-seal materials and increased syringe and an efficient needle packaging process. Wipak has developed high-performance packaging materials for disposable and safety syringes, injection pens, needle-less injectors, insulin pumps, and specialty needles. In all medical applications, single-use needles and syringes effectively reduce the risk of cross-contamination. Our material combinations offer you clean-peel opening, to avoid fibers. They are robust enough to withstand stresses caused by rigid and sharp edges and corners of the syringe and needle. 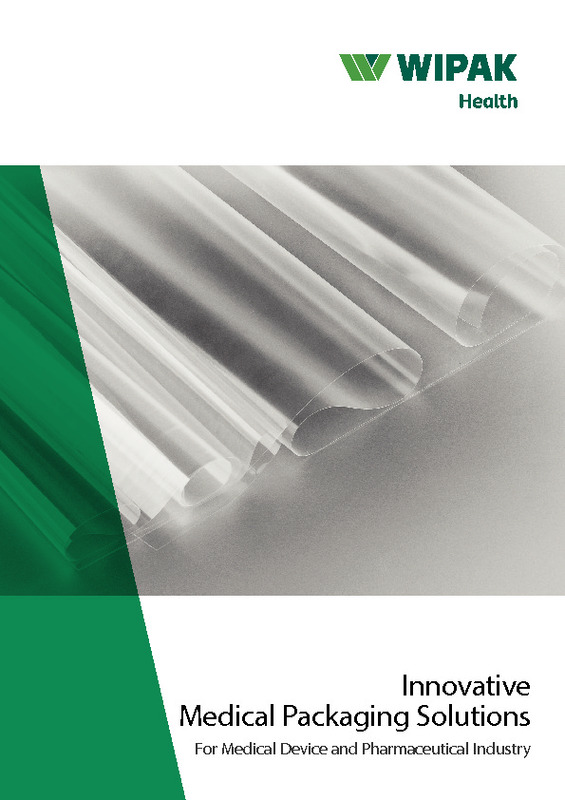 The formed film corner thickness is optimized for the best cost–quality–safety combination. You get maximum safety and quality yet achieve significant cost reductions with uncoated top web materials.